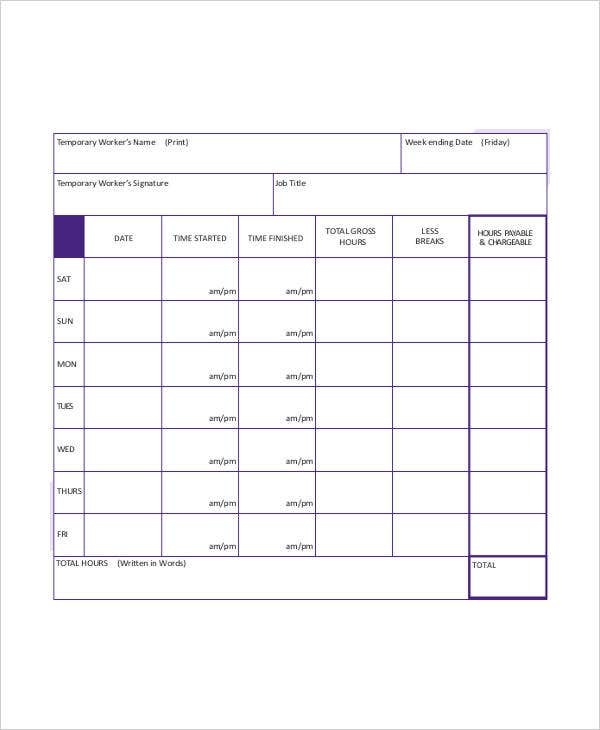 A timesheet is a piece of document used to monitor the number of hours that an employee has worked. It is important that timesheets are updated daily in order to accurately keep track of attendance. 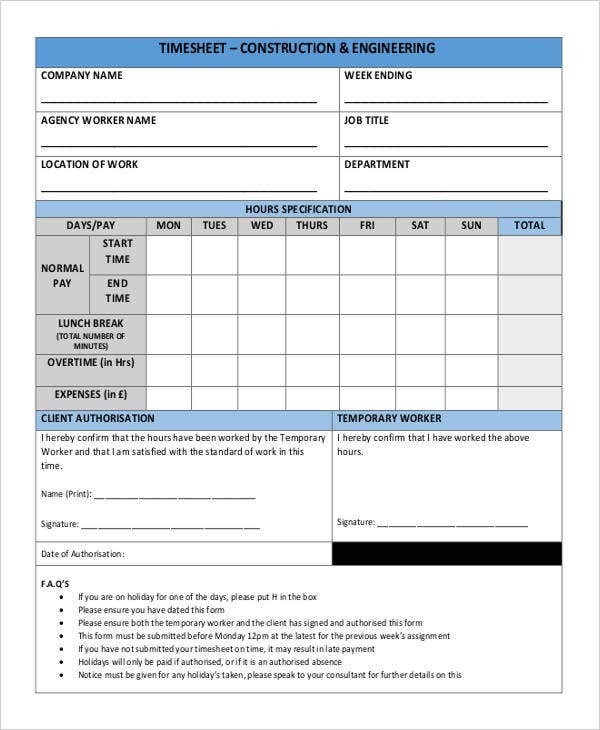 The workforce comprises of a lot of people and every day each employee is entitled to fill out his or her own timesheet. 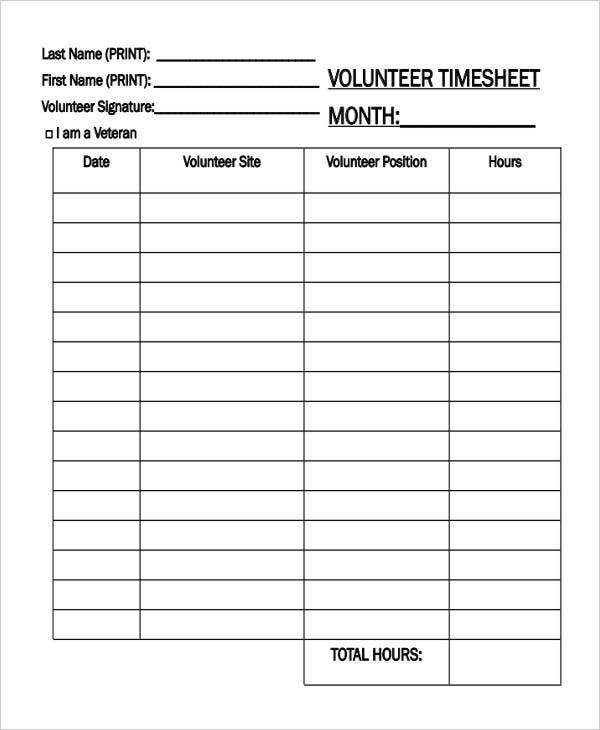 Creating an Excel timesheet and making timesheet templates out of it is convenient both to employers and employees. It is in this manner that more templates are generated to cater to workers that report to their respective work places. They are also monitored closely for further assessment and evaluation. 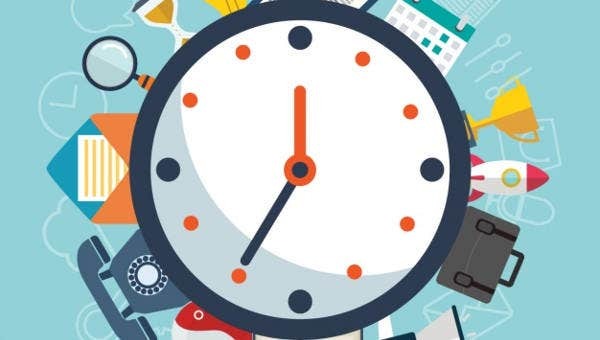 While it is common for most people to believe that timesheets are only beneficial to company heads and employers, a few concerns may cross your mind and think it could benefit employees too. Increased Motivation – Employees would be also be indirectly notified of their performance if they work on their personal timesheets. These should keep them motivated to maintain and achieve punctuality in the workplace. 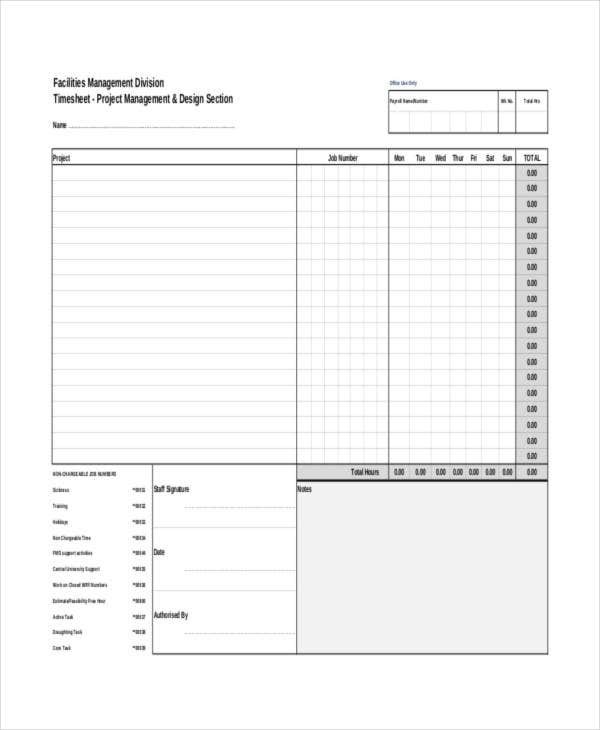 Simple timesheet templates could be provided to both employers and employees to check if records are accurate to both parties. Lesser Filed Documents – If it weren’t for timesheets, every single day would mean a lot of separate documents for each employee. Timesheets could be created on a monthly basis, which makes means that there is only a single document intended to monitor an entire month. 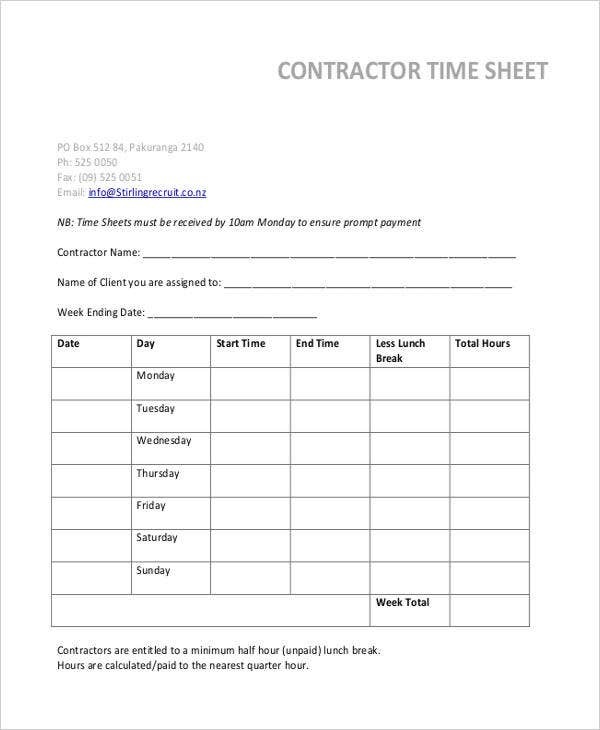 Guaranteed Transparency – Timesheets could clearly show employees that there is transparency within the work place. 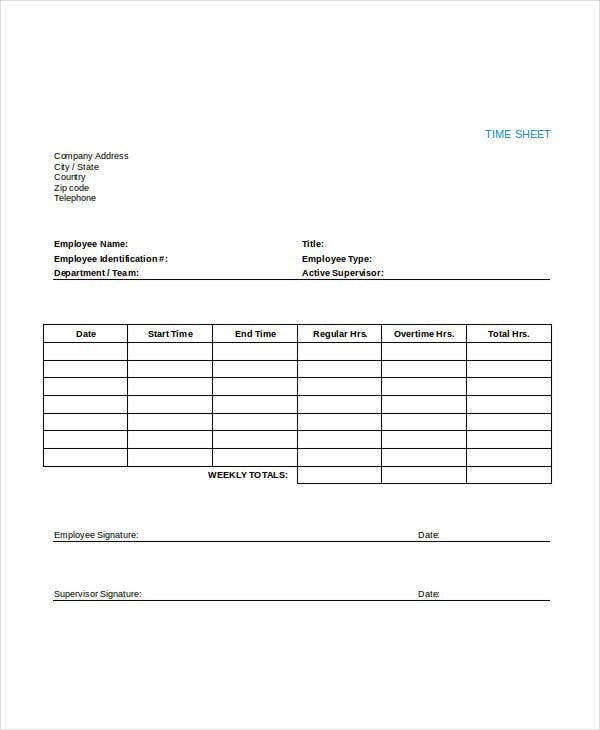 With the perfect format structured for a timesheet, it would be easier for employees to report to their employees what they input on timesheets. 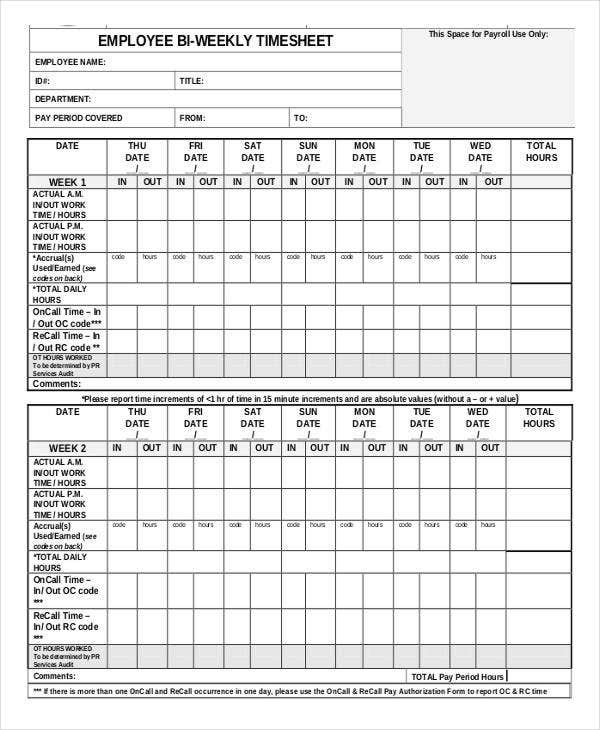 Project timesheet templates could be completed with information that’s relevant to employee’s attendance to work on a certain project. Employers and employees might not notice at first glance that timesheets are indeed useful. It only aims to give synchronized pattern for monitoring work hours. Checkout these uses of timesheets below and see if it’s still not something you could appreciate. Track employee availability. Since timesheets are very particular with working hours rendered, it is perfect to track employee availability depending on the number of hours left. 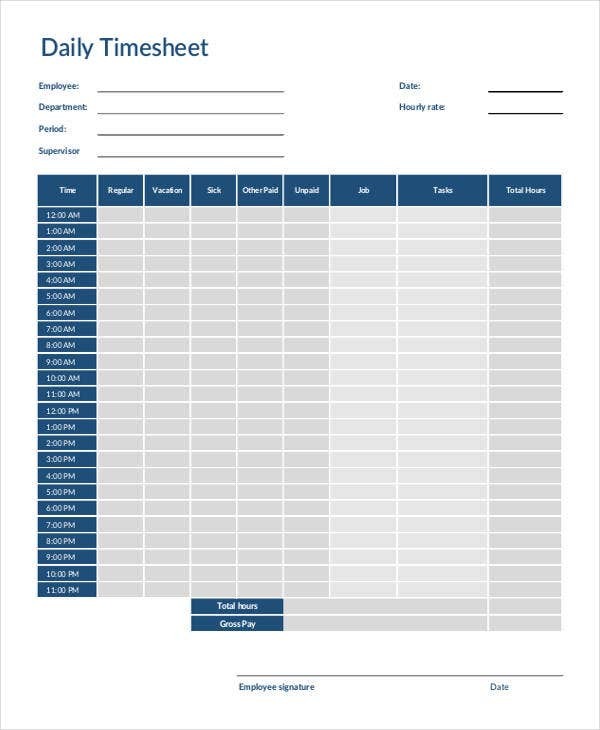 If you start working on blank timesheet templates, this could be one good use you can incorporate in your timesheet. Provide exact time reports. There could be legal documents that you need to fill up, be it in the work place or within different government agencies. They could require your attendance time reports at any given situation. Securing a timesheet ahead of this purpose is a good idea. 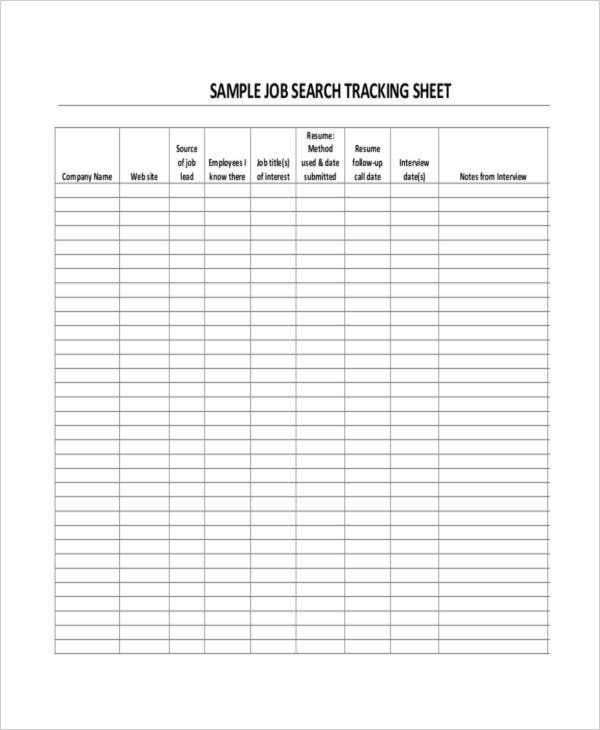 Sample attorney timesheet templates could be best utilized for lawyers who are required to submit time tracking related documents. Check employee status anytime. Employees that would randomly want to know their performance and overall status could check and ask for it anytime. All the information that an employee is looking for is already plotted and everything could just be easily presented through accurately filled timesheets. Present billable working hours. Compensation is greatly affected by the total number of hours an employee has rendered work. Every employer would definitely agree that timesheets are useful for them to easily calculate employee compensation and benefits alongside the number of working hours reflected in the timesheets. Timesheets are useful in aspects that may be overlooked by many. 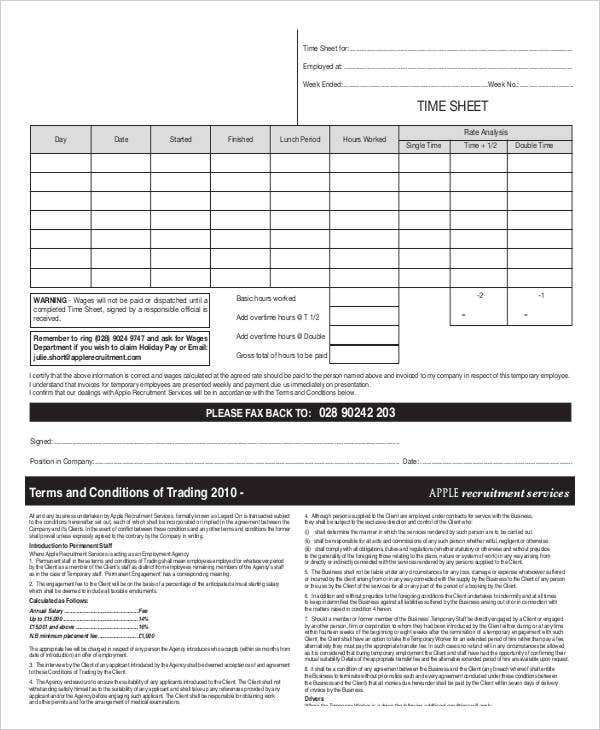 Timesheet templates are made available to make it more convenient for you. 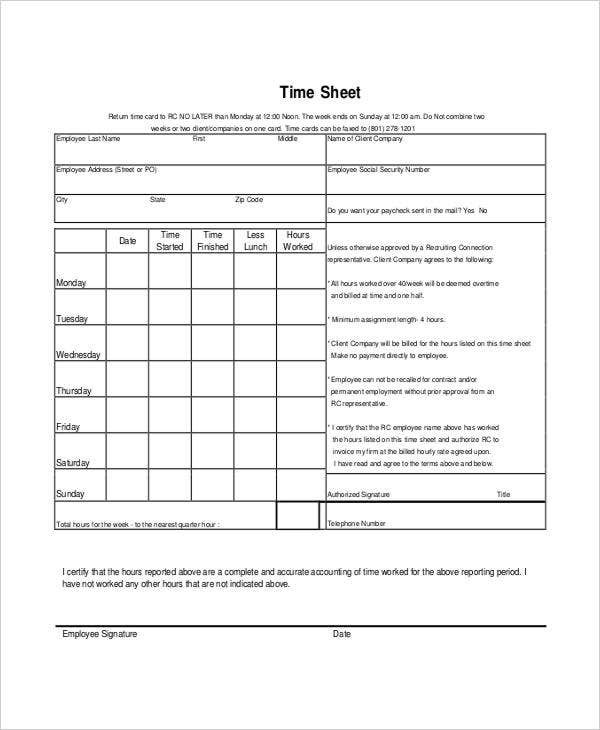 If you aren’t fond of downloading timesheet templates but would want to utilize one, timesheet templates in Word are still available for you. By and by, you must be convinced to use timesheets for daily convenience. Before you totally get involved with the whole, it might only be appropriate if you familiarize different types of timesheet production first. 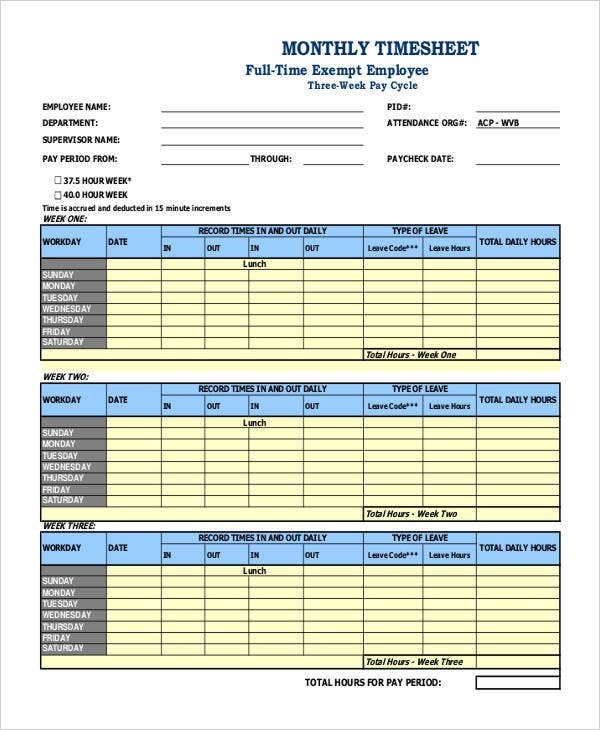 Paper Timesheet – This is the most conventional way of generating timesheets. 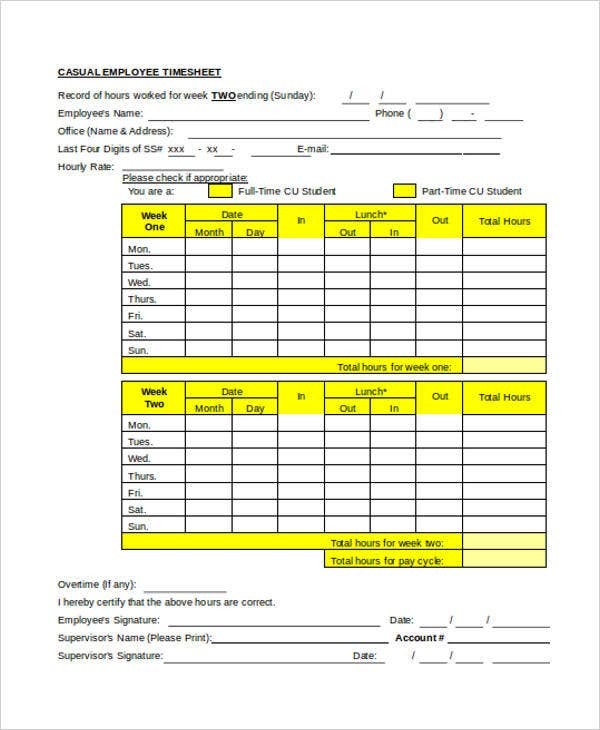 An actual document is pre-formatted and set to be filled out by employees. This may not be advised as this would make use of a lot of papers designated for every employee. On the other hand, employees also tend to lose anything that they input on distributed hourly timesheet templates. Spreadsheet or Excel Timesheet – Timesheets templates in Excel could be easily generated with this type of timesheet production. 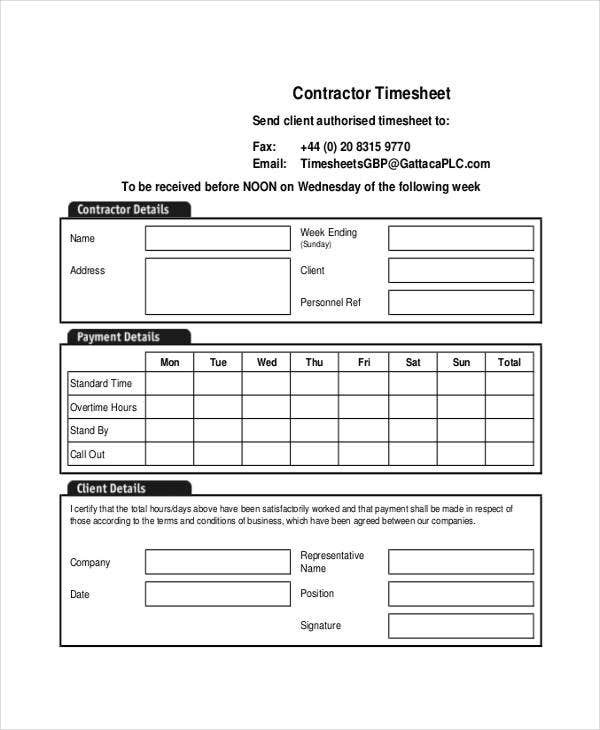 This timesheet only requires a few quick and easy steps to be able to input working hours. Employees prefer Excel timesheets that are easy to access at anytime. Automated Time tracking – This is the most preferred type of timesheet since it would not require too much before it is finalized and can be used to track down data necessary in any business operation. 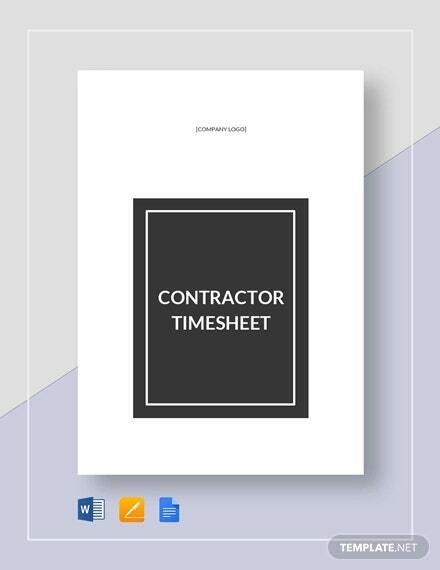 Contractor timesheet templates could be automatically generated for any operations that need the presence and assistance of a contractor. You should have already decided what type of timesheet could be ideal for the purpose you intend it for. Timesheets are definitely effective only when it is used accordingly. Do make space for relevant information. Timesheets are generally produced in bulk due to the number of employees that need to be monitored on a regular basis. 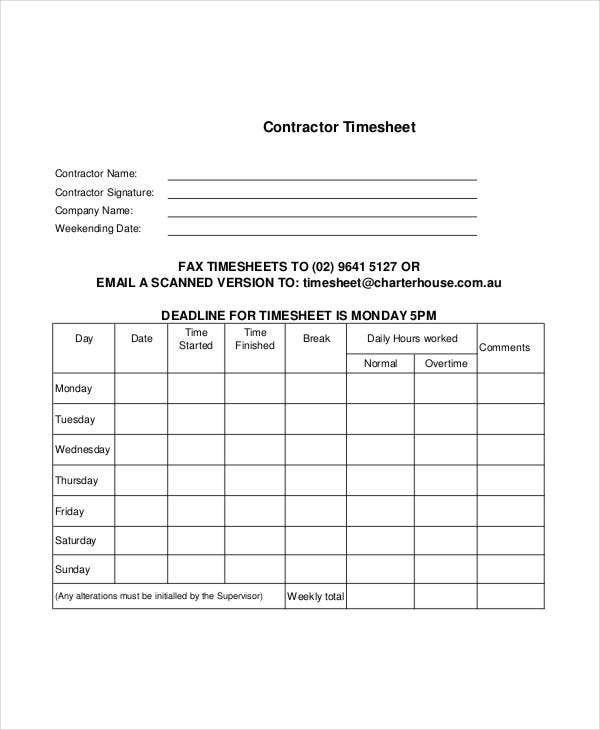 Make sure your timesheet is able to accommodate all the employee details that you need to know of. 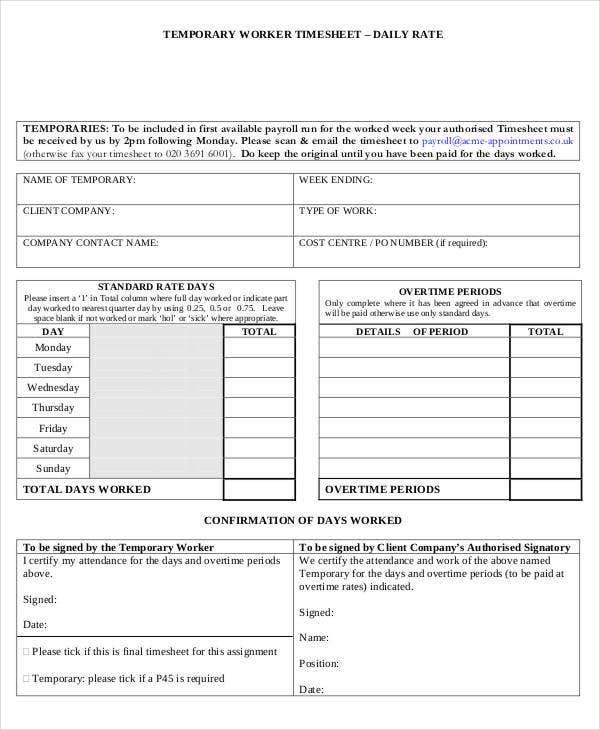 Modified HR timesheet templates should be able to take note of employee details. Do not input inaccurate details. Anything inaccurate could definitely affect all the other information you have provided. 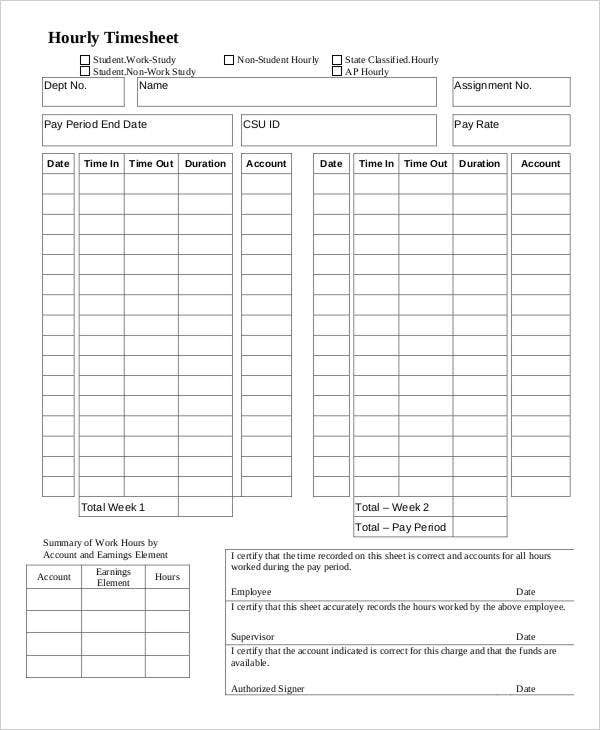 Once the input of the number of hours worked are erroneously recorded, it would affect input of details in payroll timesheet templates as well. Do practice consistency. Whether it’s the format or variables in your timesheet, always practice a consistent way of using one. Inconsistency would only lead to confusion when the document is used for further reference. These are reminders to help you get a smooth experience with using timesheets. Observe proper handling and production of timesheets for you to be able to maximize its uses.